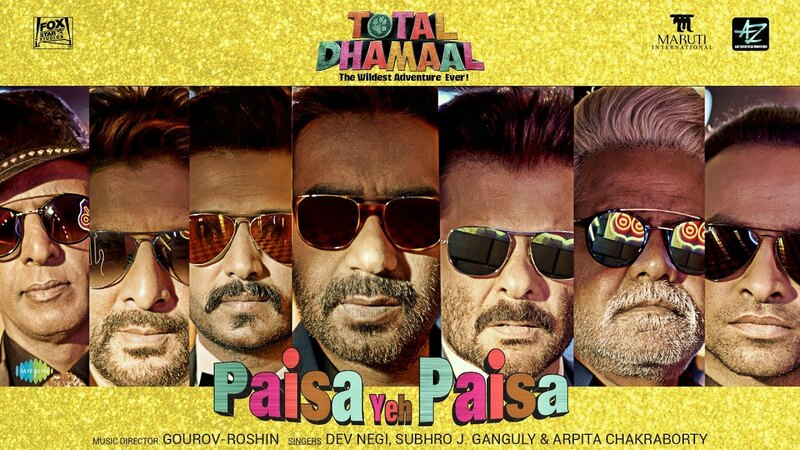 Check out Tum Mere Ho Song from Hate Story IV ft Vivan Bhathena, Ihana Dhillon and directed by Vishal Pandya. 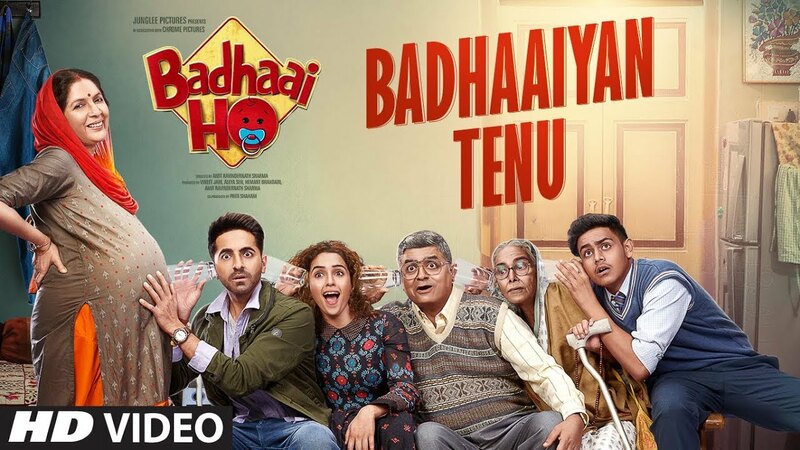 Check out Badhaaiyan Tenu Song from Badhaai Ho ft Ayushmann Khurrana, Sanya Malhotra and directed by Amit Ravindernath Sharma. 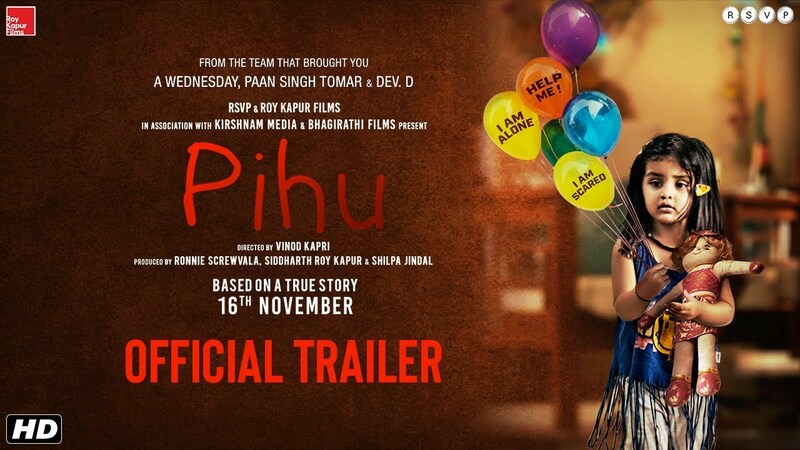 Check out Pihu Official Trailer and directed by Vinod Kapri.